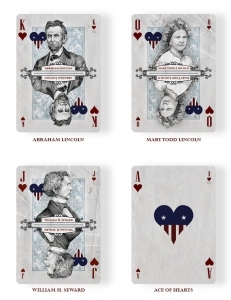 The history of the United States is full of secrets, mysteries and conspiracies. 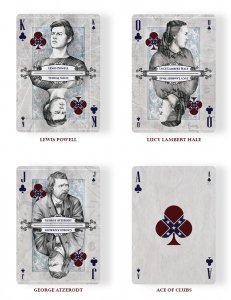 If there is an expert in converting that part of the history into playing cards, it is precisely Robert Tomlinson (Barclay Mountain Co.). 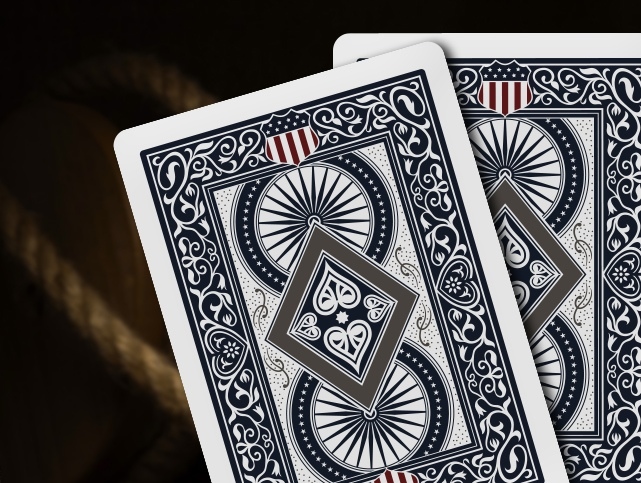 After his success with Rise of a Nation, which opened the Decoded History series and talked about the secrets behind the creation of the United States and the important role of Freemasonry in that process, Robert launches the second deck of the series: DIVIDE OF A NATION. 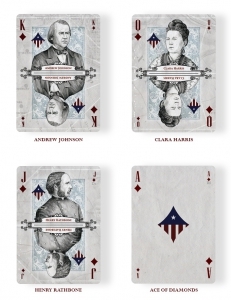 This deck is also based on an episode of US history, an attempt to revive the Civil War, mixed with a secret society, the Knights of the Golden Circle, which some theories relate, through John Wilkes Booth, to the plot to kidnap President Lincoln, frustrated by the end of the war, and how the plot shifted from kidnap to murder. 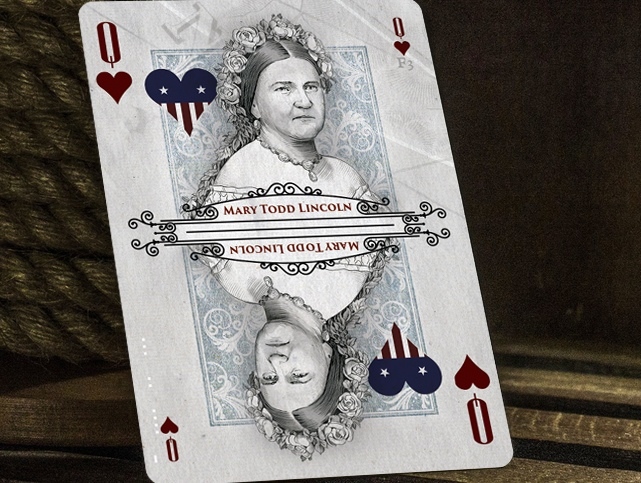 Another interesting fact treated is when, according to the legend, this group buried a treasury distributed in different places of Washington DC in order to use it later to finance a Second Civil War. 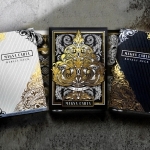 The deck shows the protagonists of this story in the court cards and includes, as in the previous decks created by Robert, many hidden codes and messages. 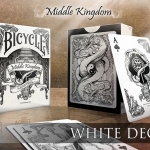 Both ad cards in the deck will include the answer keys to these messages, something that was requested by the famous Smithsonian Museum, which has been interested in this series of decks and includes them in their gift shops assortment. 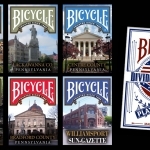 Divide of a Nation will be Bicycle branded and printed by the USPCC. 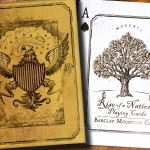 Robert is already working on the following decks of the series: Call of a Nation, based on the Roosevelt years in office, World War II, the Great Depression and the role of Freemasonry in that scenario and Fear of a Nation, based on the assassination of John Fitzgerald Kennedy and the rise of the cold war. 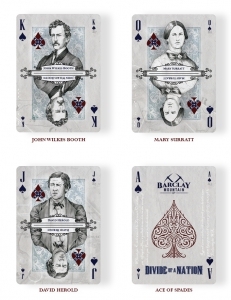 If you want to include this deck in your collection, you can visit the project website and raise your pledge.